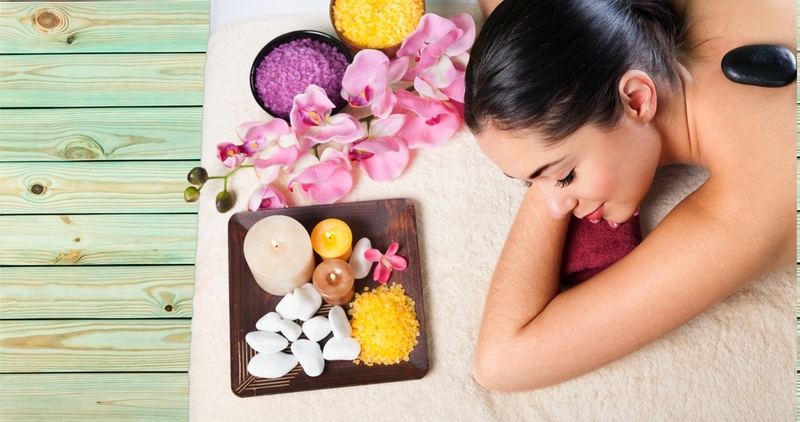 Holistic Skin Care or Holistic Beauty has certainly been causing lots of buzz lately. What does Holistic Skin Care really mean? You may have heard that “the whole is larger than the sum of its parts”. In other words, that our body’s well being as a unified whole is more relevant than the well being of all its parts when combined. Why is this such a new approach to skin care? Because our skin – being the biggest organ in our bodies – is no longer viewed as an isolated organ or fragment of it or an individual unit. Quite contrary, it is analysed in the context of the whole organism. In fact, the Holistic Skin Care concept entails a connection between mind and body. This connection is recognised as a key aspect of our body’s health, beauty and skin care. Holistic Skin Care perceives the skin as part of a whole, our body, our emotions and even our environment are all connected. Hence, all of the above impact the way our skin looks. Which Skin Concerns Are Typically Solved by A Holistic Skin Care Approach? Skin concerns such as redness, rosacea, acne, eczema, etcetera all begin inside of the body. And often times as consequence of the digestive tract, or due to high stress levels. The traditional approach of following a specific skin treatment only more often than not results ineffective or produces only short term relief. Most key skincare industry players would agree that it is an exciting time to be a part of it! Every day, the Holistic Skin Care approach is opening the doors to new healing treatments, breakthrough formulations and lifestyle recommendations. These include never before seen organic ingredients which don’t fail to improve the skin. In fact, Holistic Skin Care has an ever growing popularity amongst skincare professionals nowadays. There most certainly seems to be an increasing public awareness that a person’s skin is nothing less but a reflection of his or her inner health. This is why, Kristals Cosmetics’ unique concept – combining gem therapy and crystal healing skincare ingredients – has been so quickly valued and early adopted by a such an immense and growing fan base. At Kristals, we promote a lifestyle that combines spirituality with holistic skincare using gems like diamonds, gold, and sapphire. The result? Youthful radiance and balanced spiritual energy. If you enjoyed What is Holistic Skin Care? continue reading How Gemstone-Infused Cosmetics Work.